successful run during which over 25,000 copies were downloaded, my partners, Gordon Ryan, Michael Wallace and I have decided to shelve our three volume thriller box, A Triple Thriller Threat, for the foreseeable future as we explore other activities. This set explored the world of thrillers from entirely different, but equally exciting, webs of intrigue, deceit, murder, and mayhem. Michael started off with a thriller set in the arcane world of antiquities and the schemes that brazen collectors wove to possess what was not rightfully theirs. Gordon followed with a modern tale of political intrigue written as if it just might be happening at this very minute. My story brought up the end of the set with a very realistic science fiction thriller that left the reader wondering if the story might actually be true. 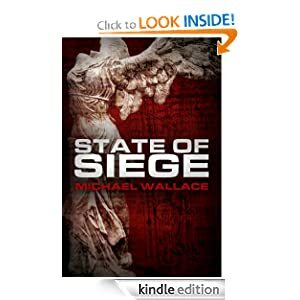 In Michael Wallace’s State of Siege, Tess Burgess, an expert in medieval warfare, is building siege engines in France, while running a sting operation against collectors of stolen artifacts. Obsessed with the collapse of civilization, Tess’ ex-fiancée Peter’s latest grandiose scheme is a simulated war, like a giant paintball match for billionaire survivalists, but with crossbows and catapults. He asks Tess if she is good enough to defend an actual castle against medieval siege engines. One of the world’s most notorious artifact collectors will be on hand with his own ideas. With these participants, will the play war turn into the real thing? 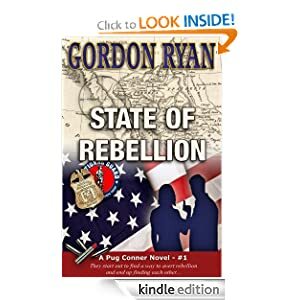 Gordon Ryan’s State of Rebellion is a fast-paced political thriller that could have easily been lifted out of today’s news. 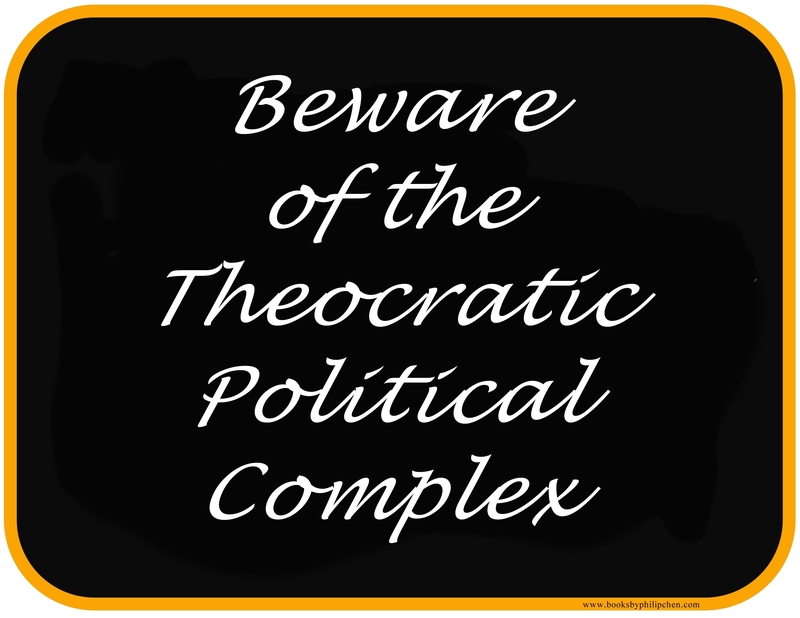 California is on the brink of secession, and those who oppose this drastic political maneuver are turning up dead. Federal Agent Nicole Bentley is sent to discover what she can about the movement and meets up with Assemblyman and National Guard officer Daniel Rawlings, whose commitment to his country runs deep in his blood. Resisting their mutual attraction, they uncover a plot devised by greedy men bent on taking power at any cost. Nicole and Dan find themselves literally in the crossfire between secessionists and those who want to preserve the union. 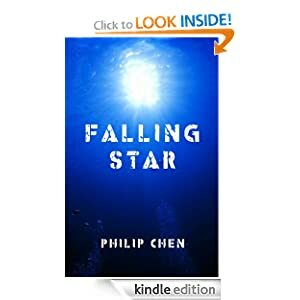 In Falling Star, I take you on a journey from the abyss to the beautiful deserts of the American Southwest as his hero Mike Liu attempts to crack the secrets of huge mysterious objects buried deep in the ocean. Unfortunately someone wants him dead and he must fight for his life. On top of all this, Mike learns that a revered friend has died. Will the death of Mike’s friend mean that the secrets of the enigmatic structures will remain forever buried in the silt and muck of the ocean deep?